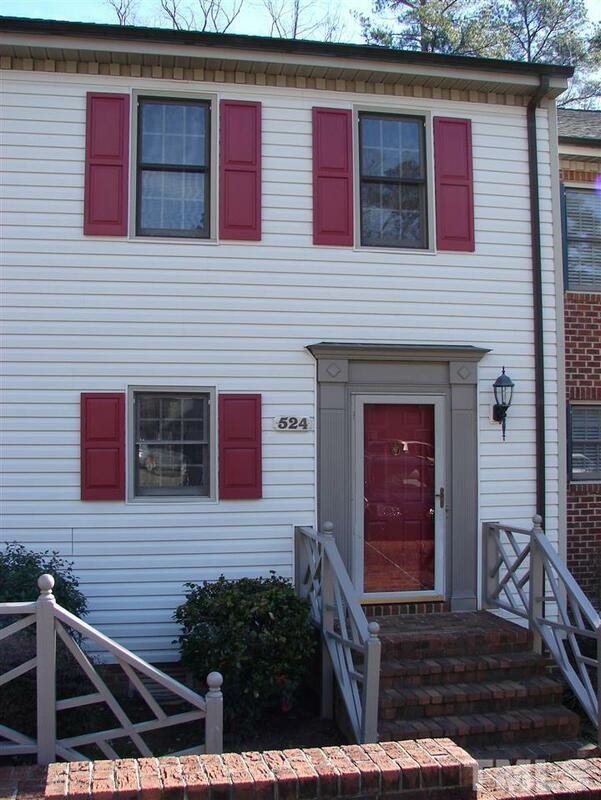 Great Townhome in the desirable Hawkins Run Subdivision. Less than 1 Mile from US 1 for easy commute to Raleigh, Cary, Apex, Southern Pines & Pinehurst Areas. 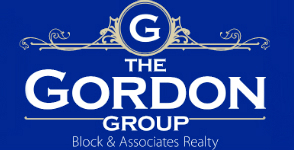 HOA covers exterior maintenance, yard, pool, tennis plus more. Nice deck for outside entertaining. 2 Bedrooms , 1 1/2 Bathrooms. Large Living/Dining Combo with wonderful Masonry Fireplace w/Gas Logs. All Furniture and Furnishings are negotiable.